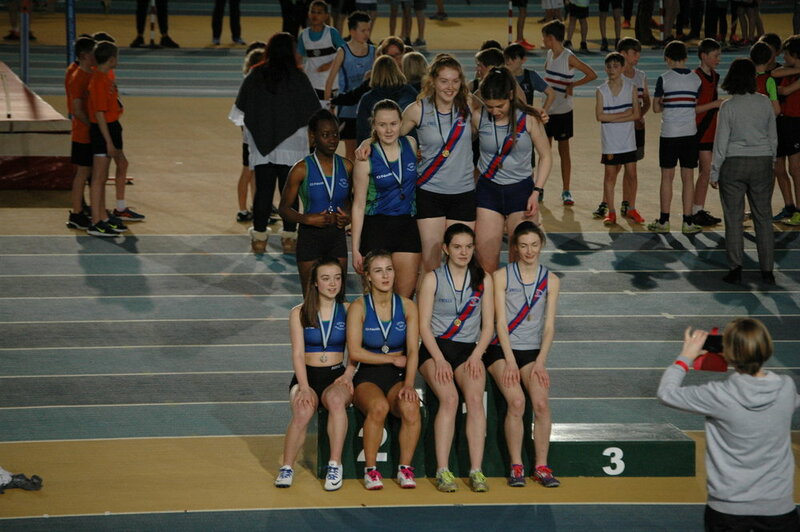 It was a great weekend for D.S.D. 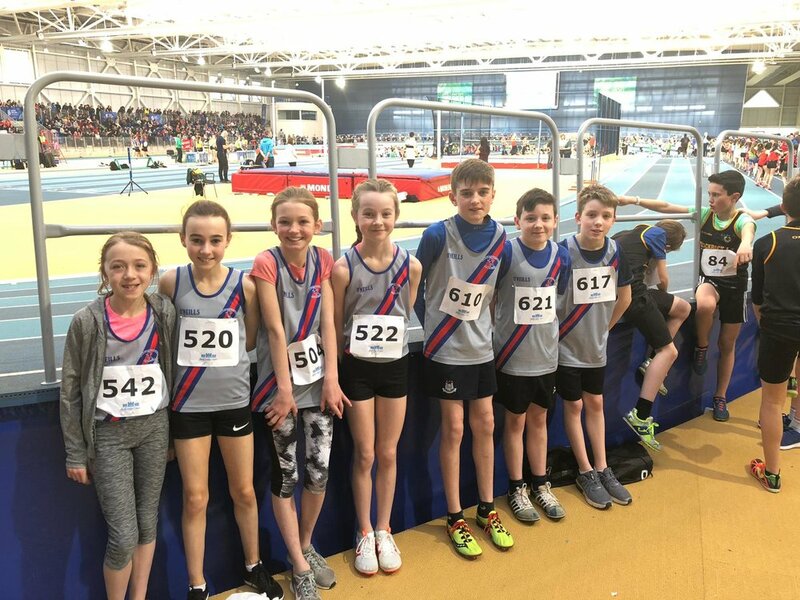 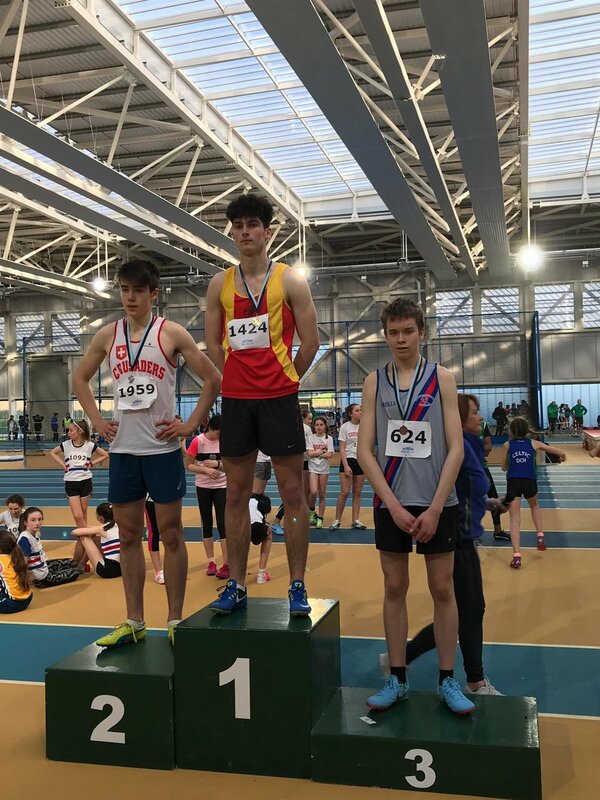 athletes at the Abbotstown Indoor Arena, starting on Friday evening with wins in the U.17 and U.19 girls and U.19 boys 4 x 200m relays, and 3rd place U.15 boys. 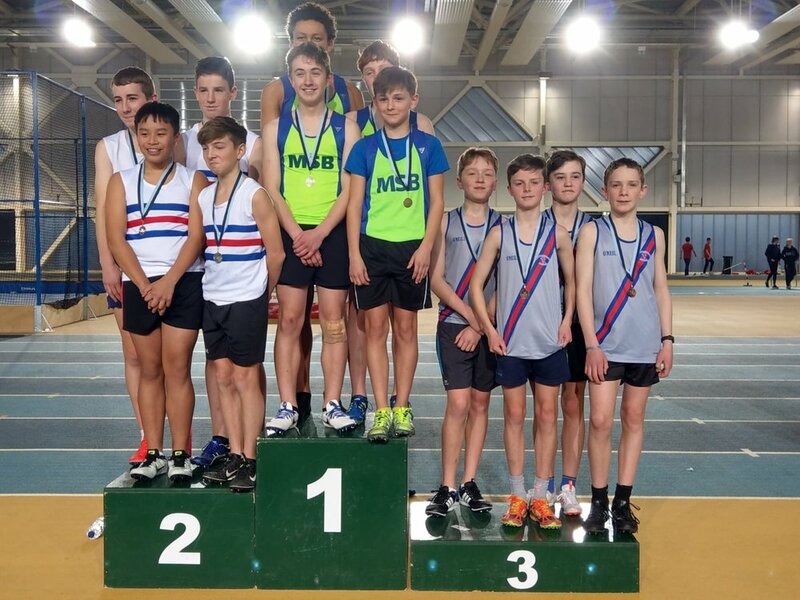 We had a great turn out in the younger age groups, many running on a track for the first time, and a great time was had by all!.